Cader Group - Owners, Managers and Developers of Residential and Commerical Real Estate. Now offering Short Term Furnished Apartment Suites for Rent in Peterborough. 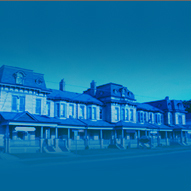 commercial and residential real estate in Peterborough, Ontario. 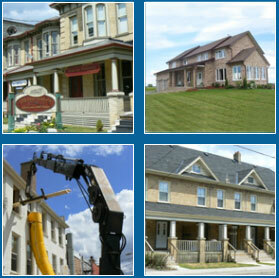 Our primary goal is meeting the real estate needs of our clients - whatever they may be. a wide variety of residential apartments, townhomes & short-term furnished suites. We manage development projects from start to finish - on time and on budget.